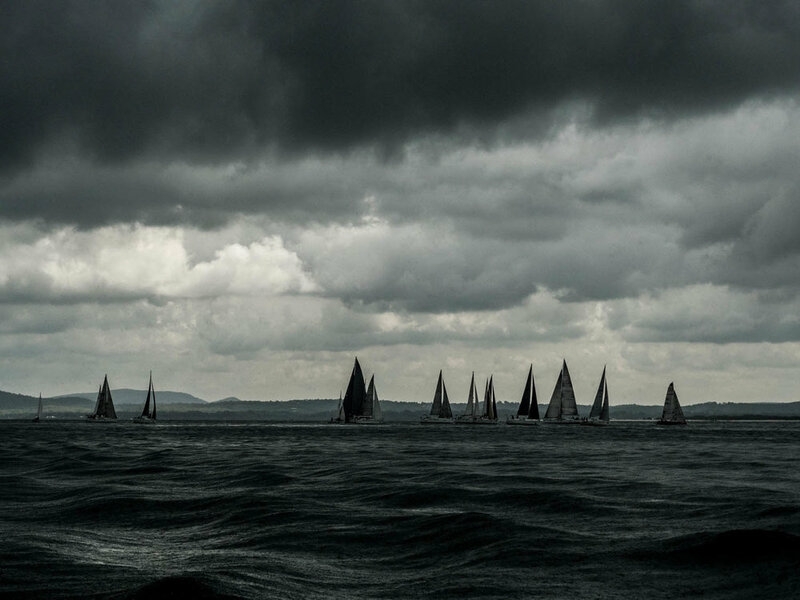 The Squall #2 Sail Port Stephens 2019 - Copyright: Andrew Richardson www.crossfirephotography.com. This unique image is available for sale as a large format print - please visit the online store. Ode to the Sailmaker - The Squall #3 Sail Port Stephens 2019 - Copyright: Andrew Richardson www.crossfirephotography.com. This unique image is available for sale as a large format print - please visit the online store. Here is a selection of other images leading up to Squall. These are copyright images so please contact crossfire photography if you would like to use the images.